For the first time ever select jewelry presented at the Couture Show in Las Vegas will be made immediately available to public. 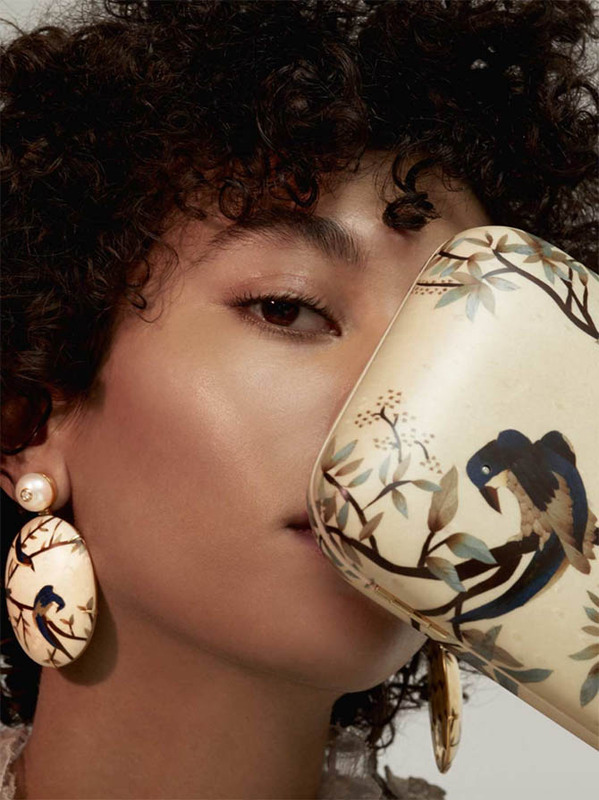 The e-commerce website Moda Operandi, that pioneered the straight from runway shopping concept by presenting complete fashion collections to consumers, is applying the same luxurious experience to jewelry. The glam website is bringing a small army of buyers, models, editors and photographers to select, shoot and post the pieces live from the show in Vegas. “We are committed to bringing the same energy, access, and discovery we are known for in runway to the jewelry world,” explains Moda Operandi CEO Deborah Nicodemus. Over the course of the five-day jewelry show, Moda plans to post over 40-trunk shows featuring emerging designers and well-known names. They are also going to present jewels in trend stories. The collections will remain on the website for at least 30-days. The first 6 collections going live today are Bayco, Foundrae, Hueb, Marie Mas, Sutra and Silvia Furmanovich. The pictures seen here are Moda’s creative that accompany the trunk shows and product shots. “The creative content will capture the DNA of each brand and the inspiration of the collection just as we communicate the launch of fashion brands during runway. Globally, those who shop Moda Operandi will experience the energy and immediacy of Couture,” said Nicodemus.